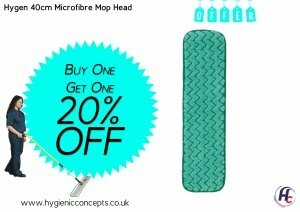 Providing effective and hygienic washroom products is important for commercial and industrial workplaces. 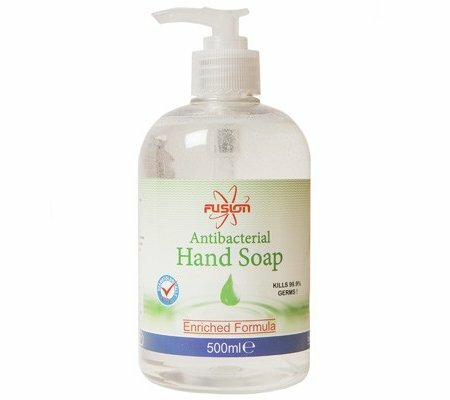 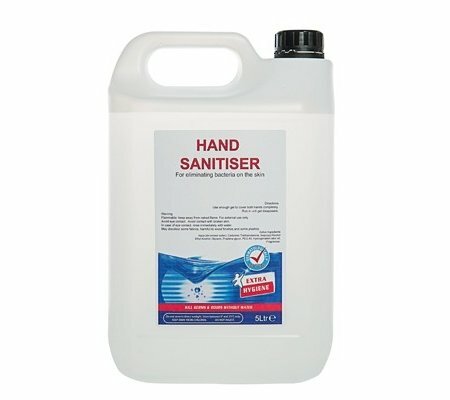 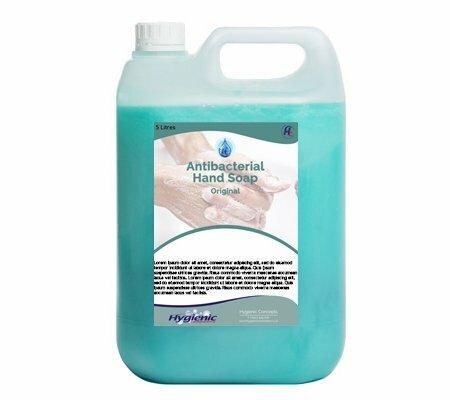 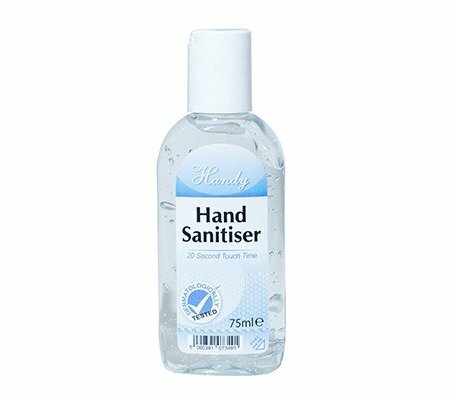 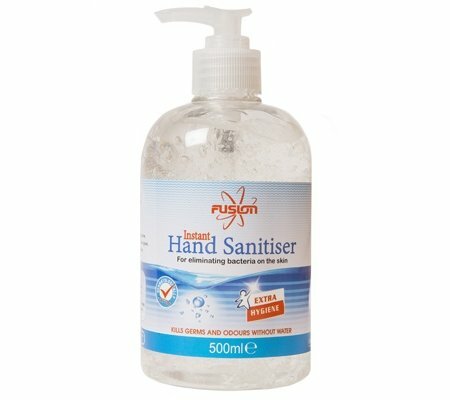 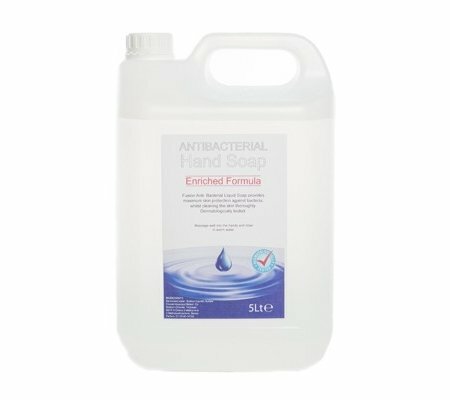 Our range of hand and body care products will keep your staff clean, hygienic and safe when using the washroom facilities. 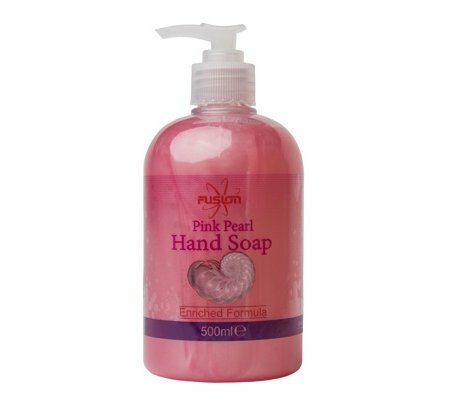 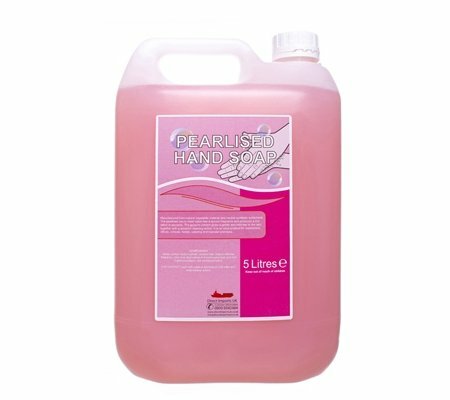 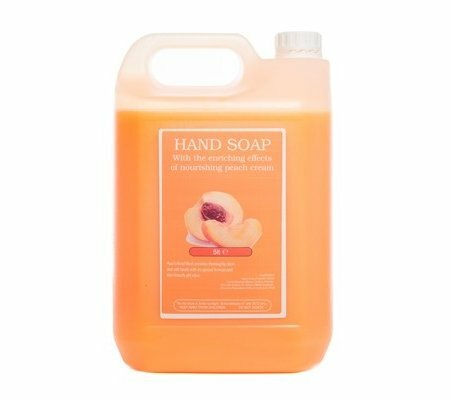 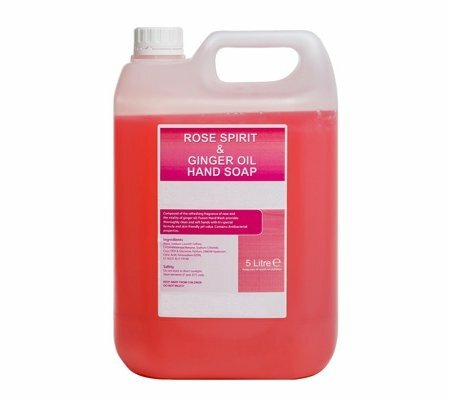 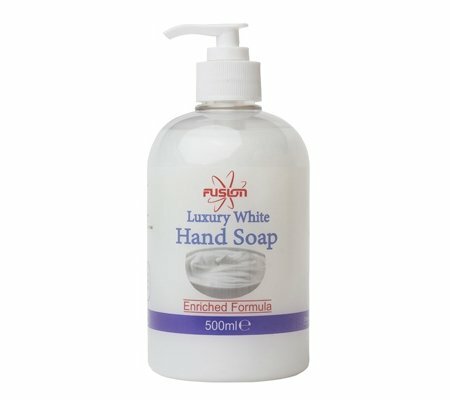 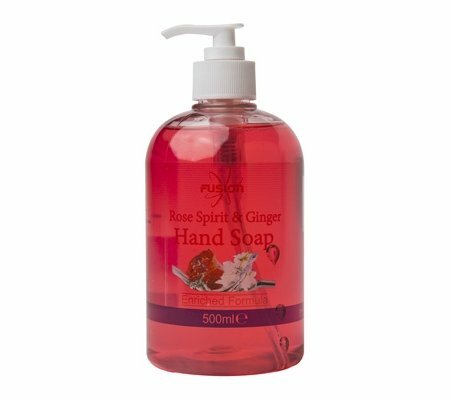 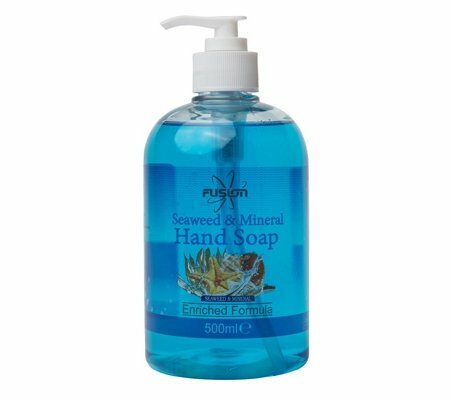 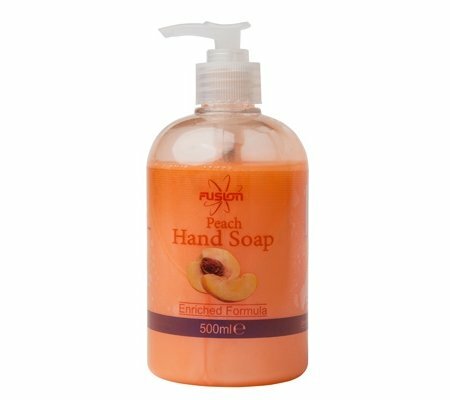 Suitable for all environments, our soaps and lotions are ideal for a wide range of workplaces. 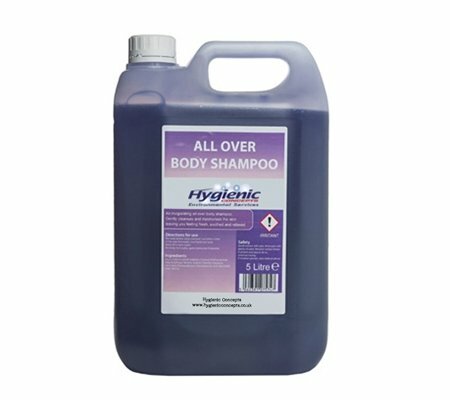 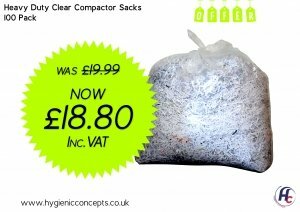 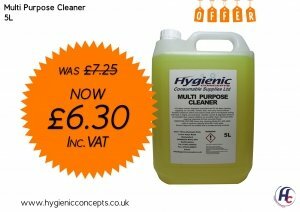 Hygienic Concepts are the leading supplier of washroom and cleaning products, with a wide range of cleaning solutions available to view and order online today!